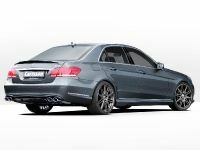 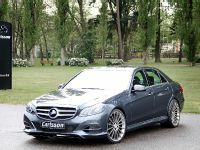 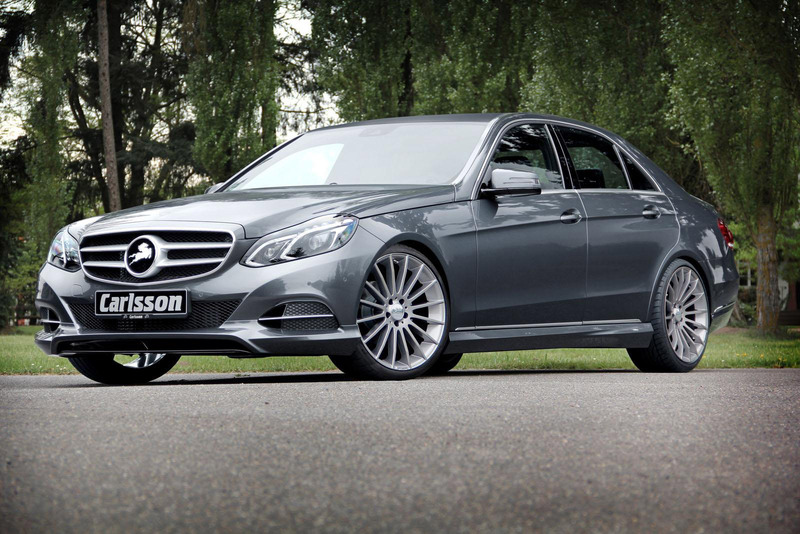 Carlsson has unveiled their latest project based on the 2014 Mercedes-Benz E-Class W212 Facelift. 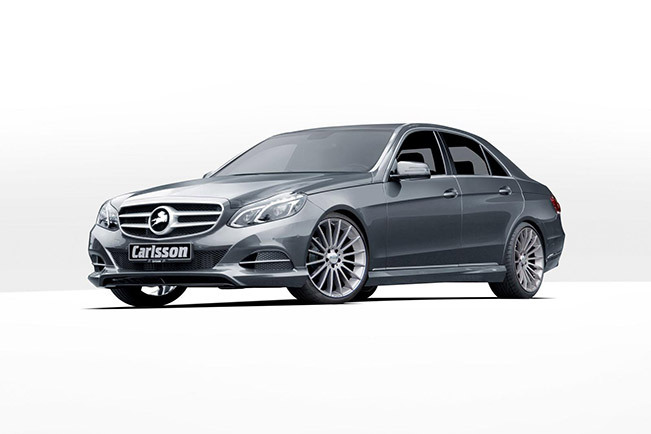 The premium saloon has received a number of upgrades including styling and performance mods. 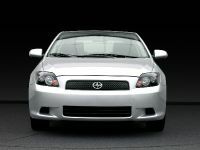 The exterior boasts a new front spoiler, a pair of revised side skirts and a new rear bumper with an RS-type diffuser. 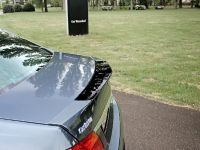 There is also a new rear spoiler and different sets of alloy wheels fitted with proper tires. 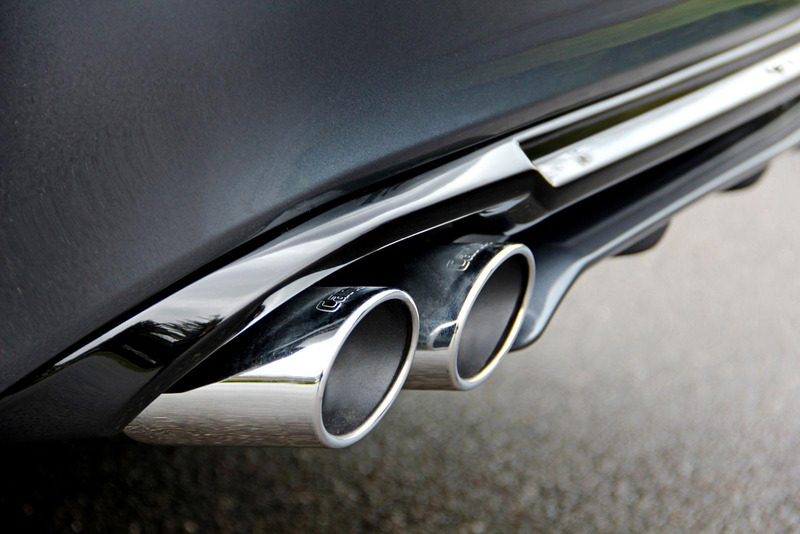 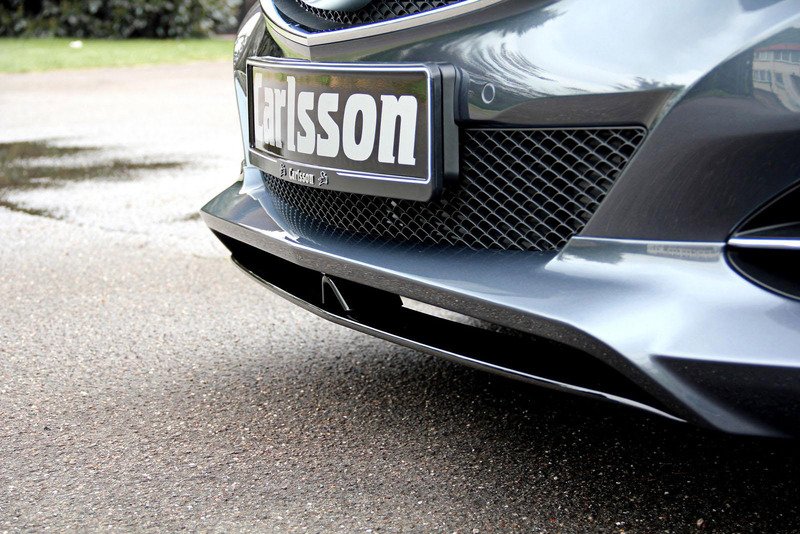 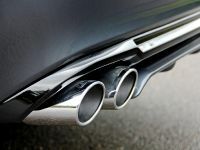 The new diffuser houses a sports exhaust system with deep voice and nice tail pipes (105 x 70mm ovals). 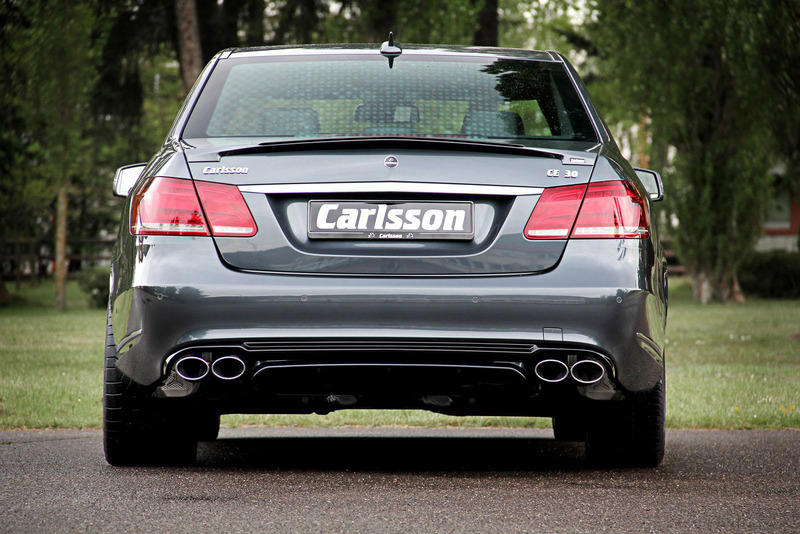 The range of Carlsson alloy wheels include 1/10 design available in Graphite Edition – 19" and 20", and in the Brilliant or Titanium Edition in 18", 19" and 20". 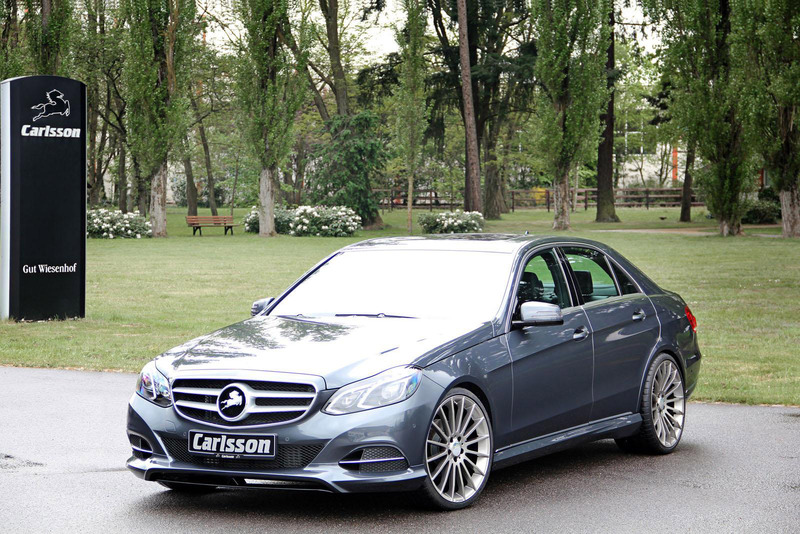 The 1/16 RS wheel design comes as the Diamond or Titanium Edition in 18", 19" and 20" diameters, with the Brilliant Edition available in 18" and 19". 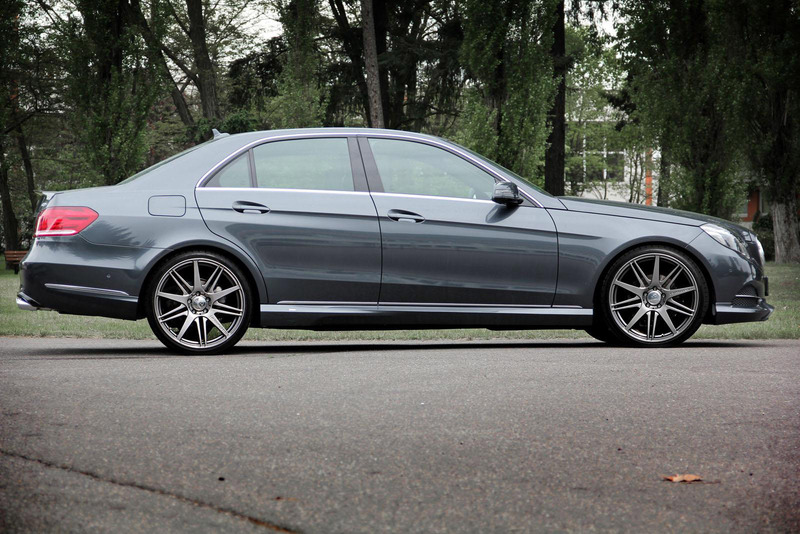 The stance is further improved by a set of new lowering springs (-30 mm). 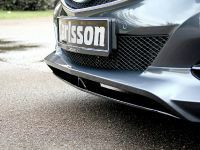 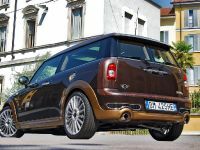 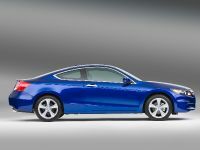 There is also an adjustable coil-over suspension which lowers the front by 15 to 35 mm and the rear by 20 mm. 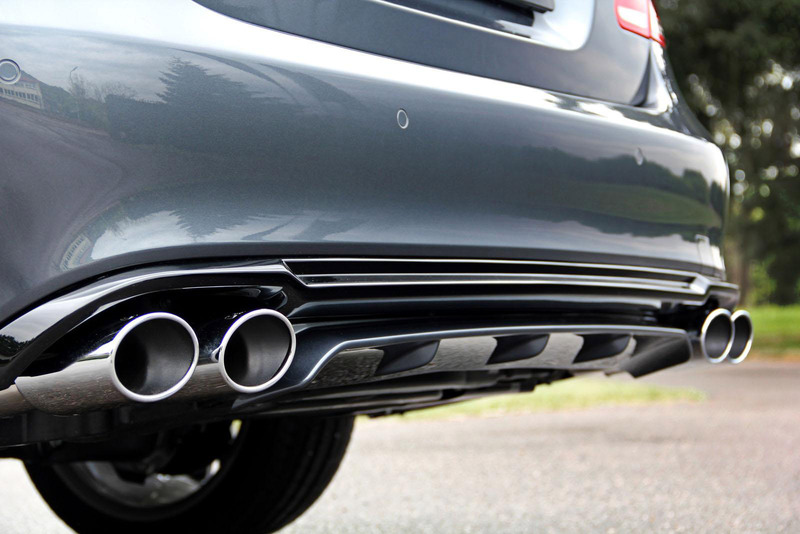 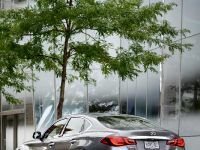 The models with Airmatic suspension can be outfitted with a C-Tronic Air-4 module that reduces the ride height by approximately 30 mm. 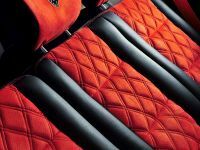 The interior of the tuned E-Class comes with a premium leather and Alcantara upholstery as well as wood, carbon fiber or aluminum trim elements. 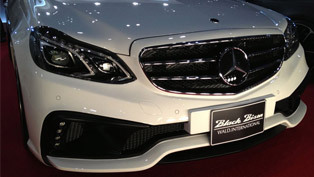 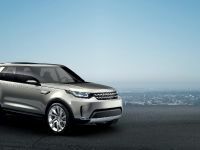 There are also illuminated sill plates, alloy pedals, branded floor mats and alloy door-lock pins. 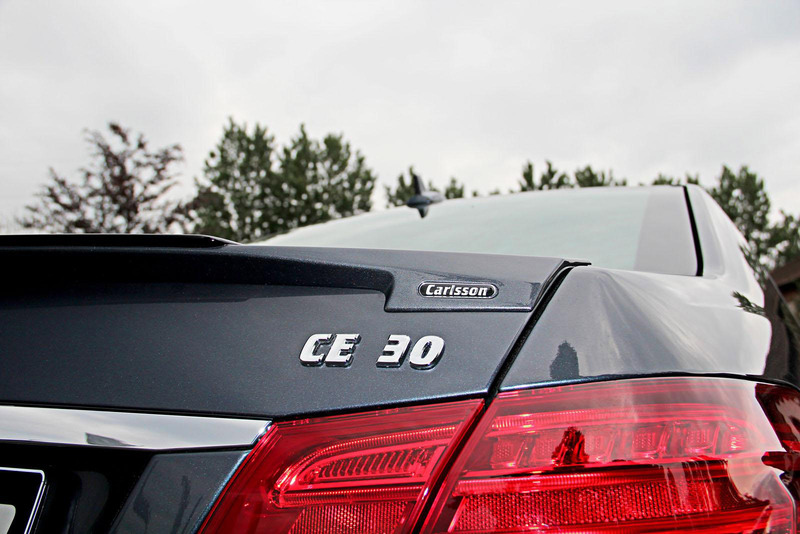 There are several performance packages including CK40, CK50 and the diesel range. 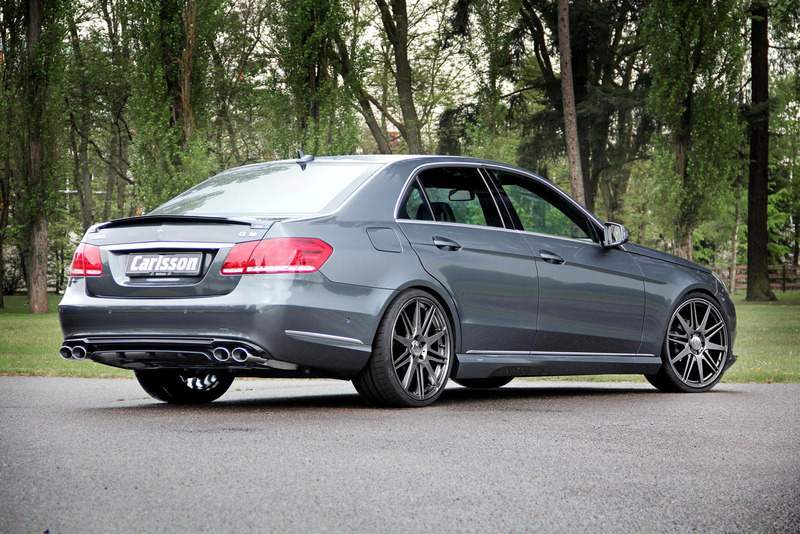 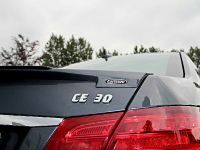 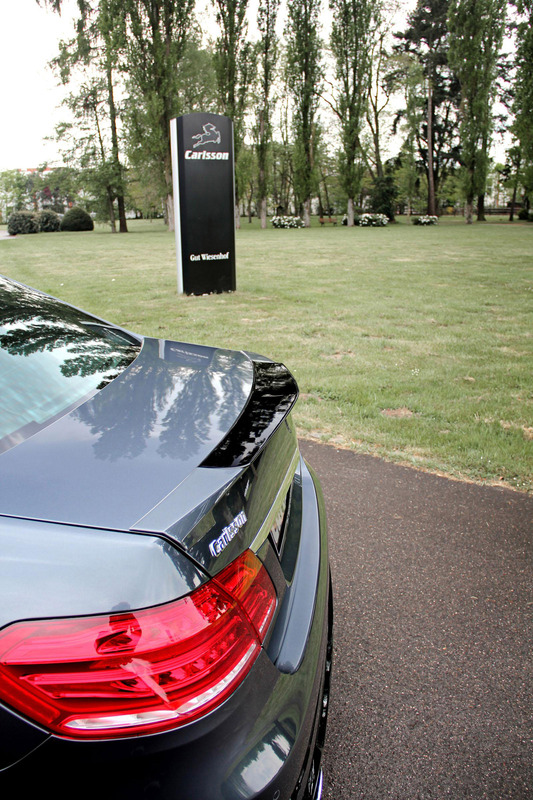 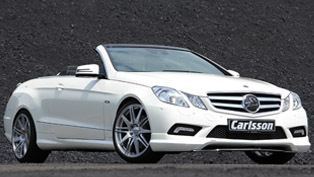 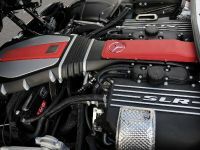 The CK40 boosts the E400 to 385HP (283 kW) and 550Nm (405 lb-ft) of torque – an increase of 38HP and 70Nm. 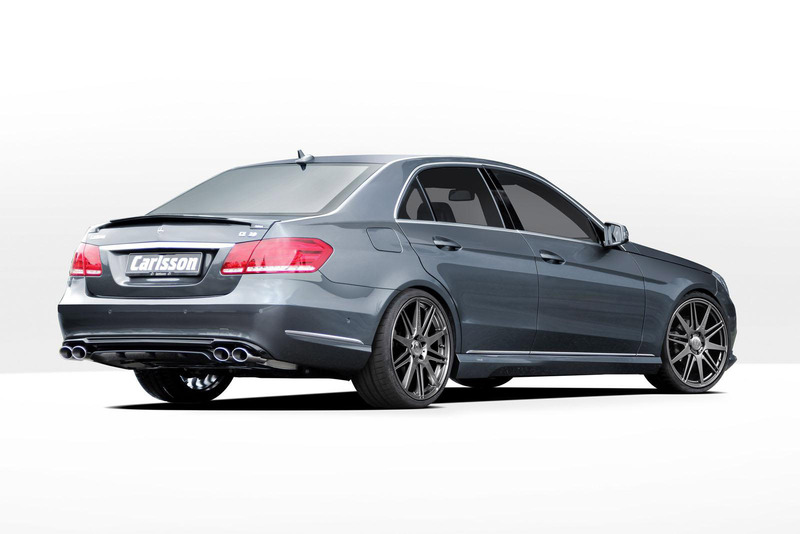 The CK50 is for E500 and includes a sports air filter and an optimized ECU. 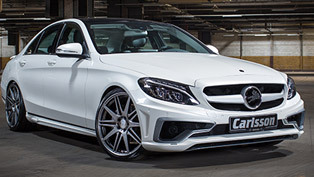 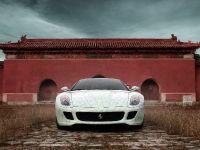 The result is 523HP (385 kW) and 730Nm (538 lb-ft) – an increase of 115HP and 130Nm. 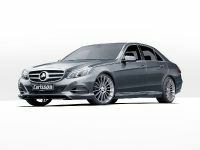 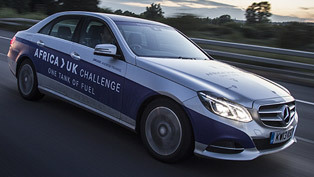 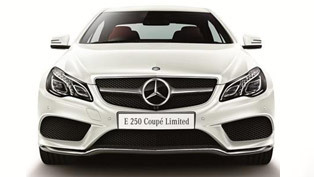 The diesel range including E200 CDI boosted to 220HP (165 kW), the E250 CDI – 239HP (176 kW) and the E350 CDI Bluetec – 310HP (228 kW).